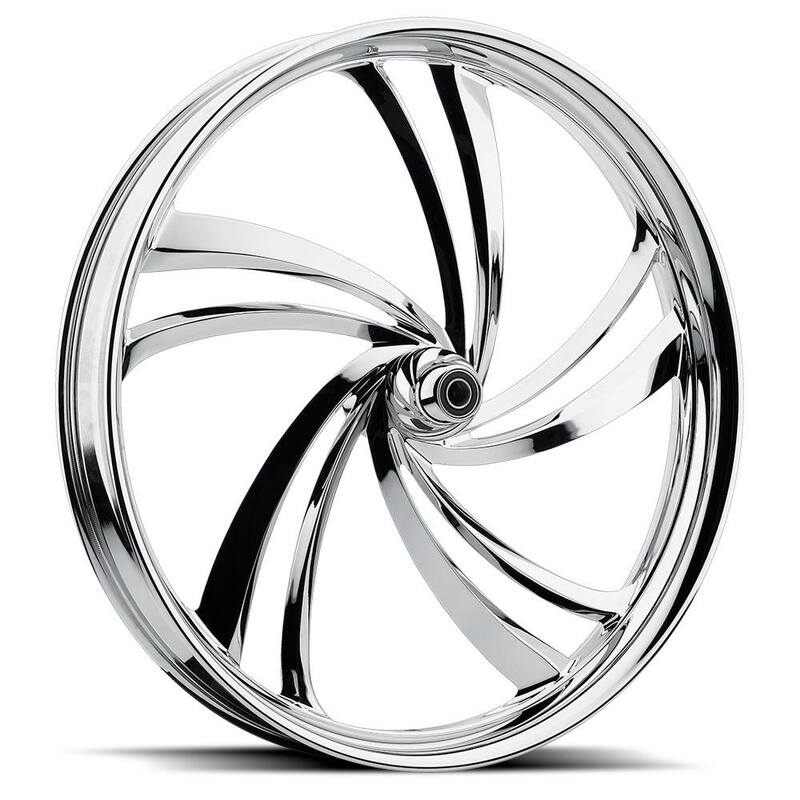 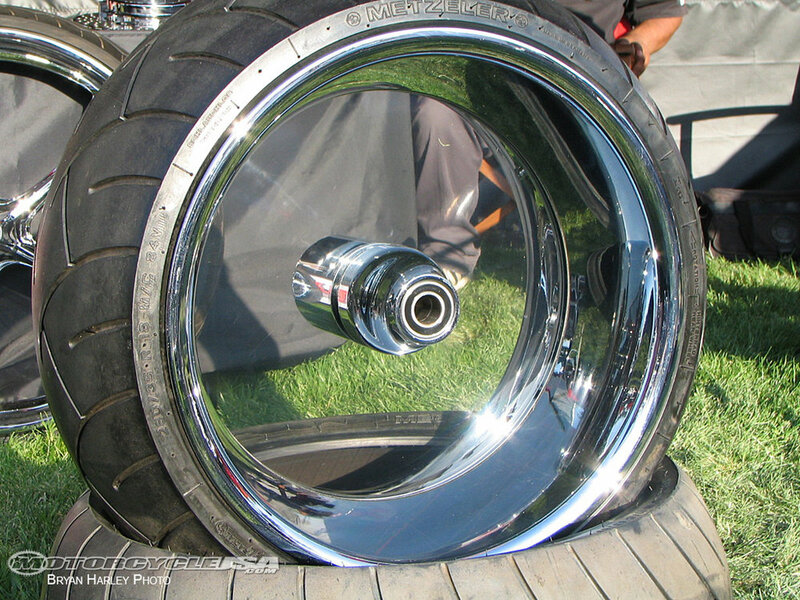 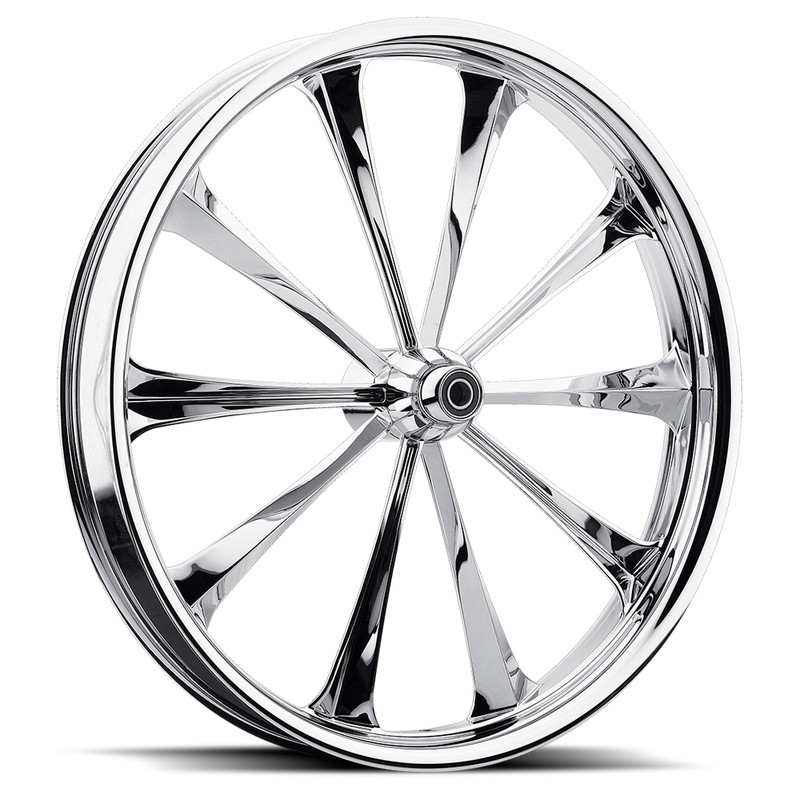 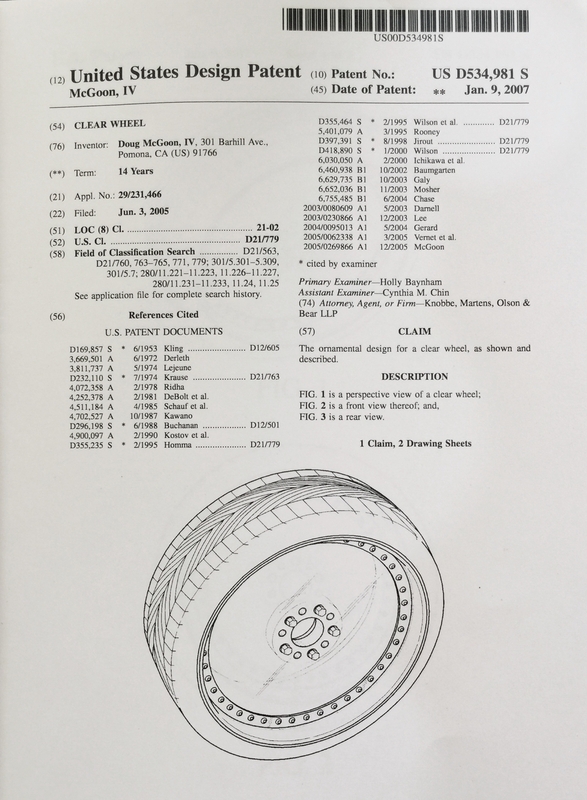 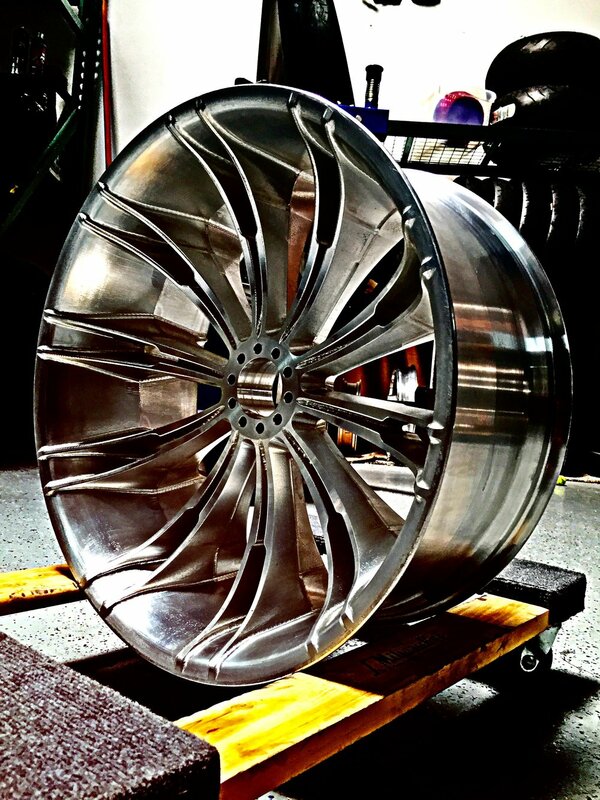 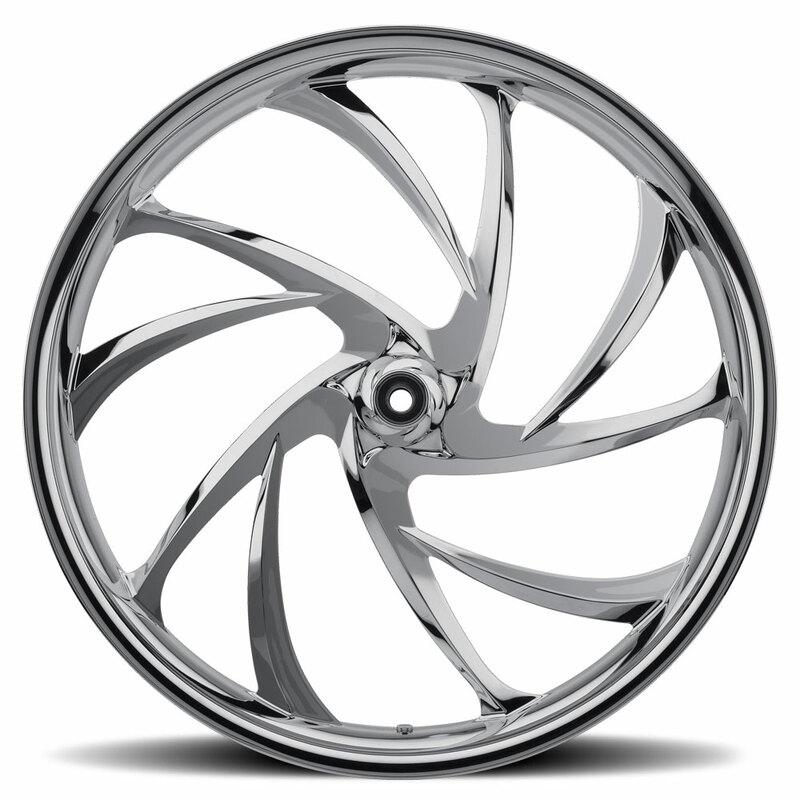 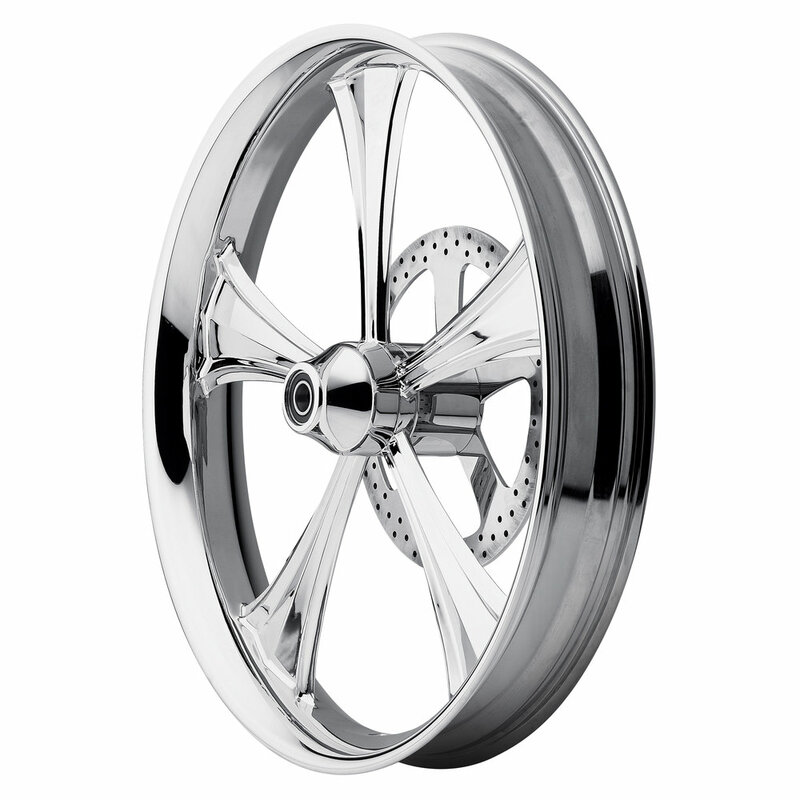 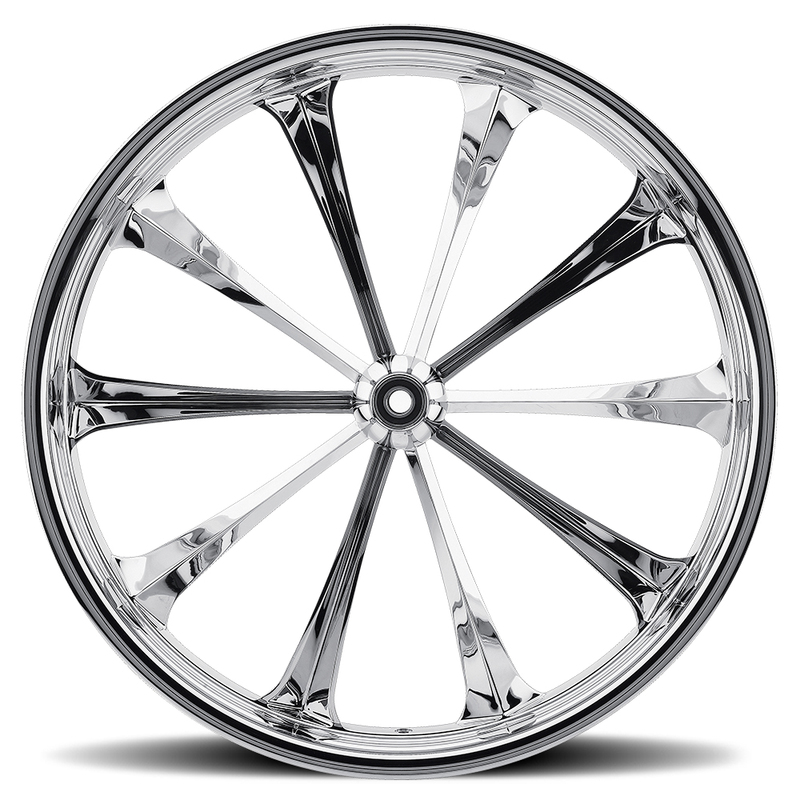 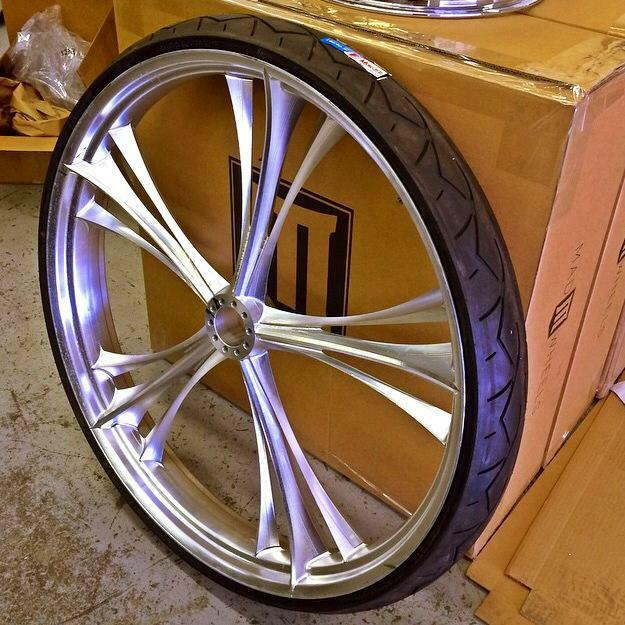 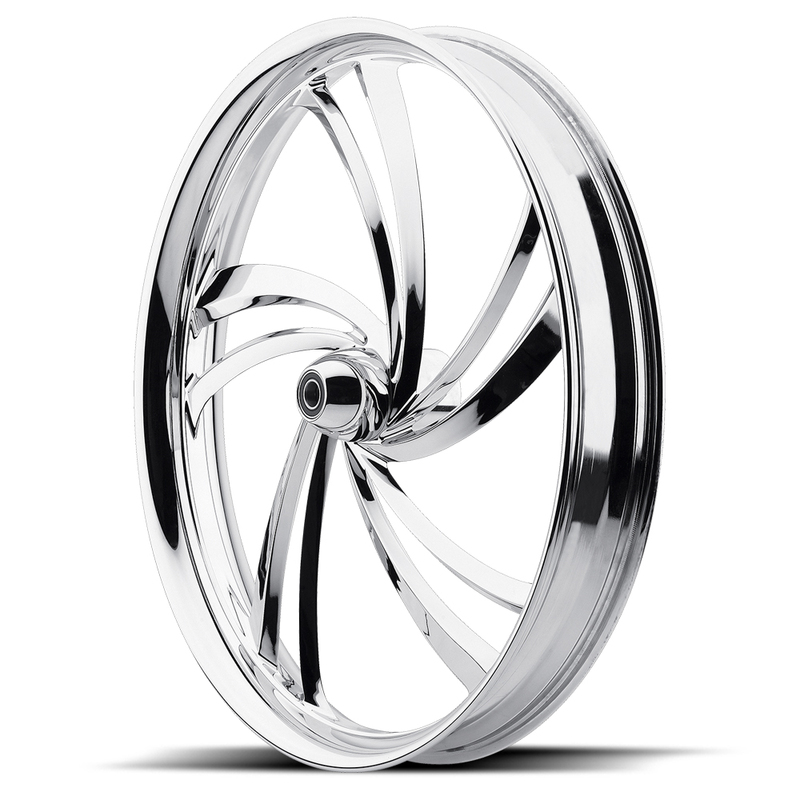 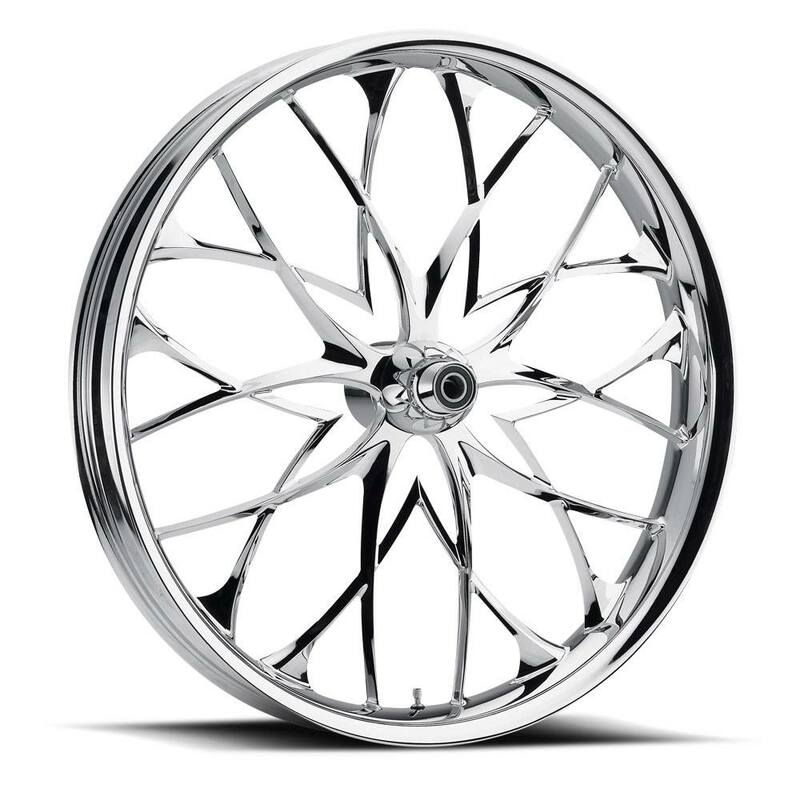 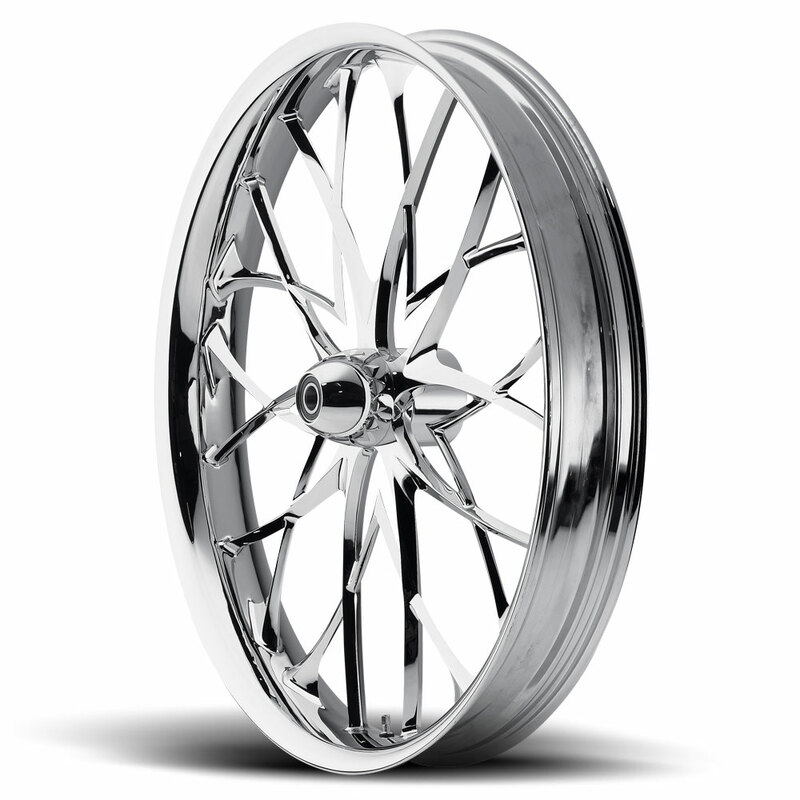 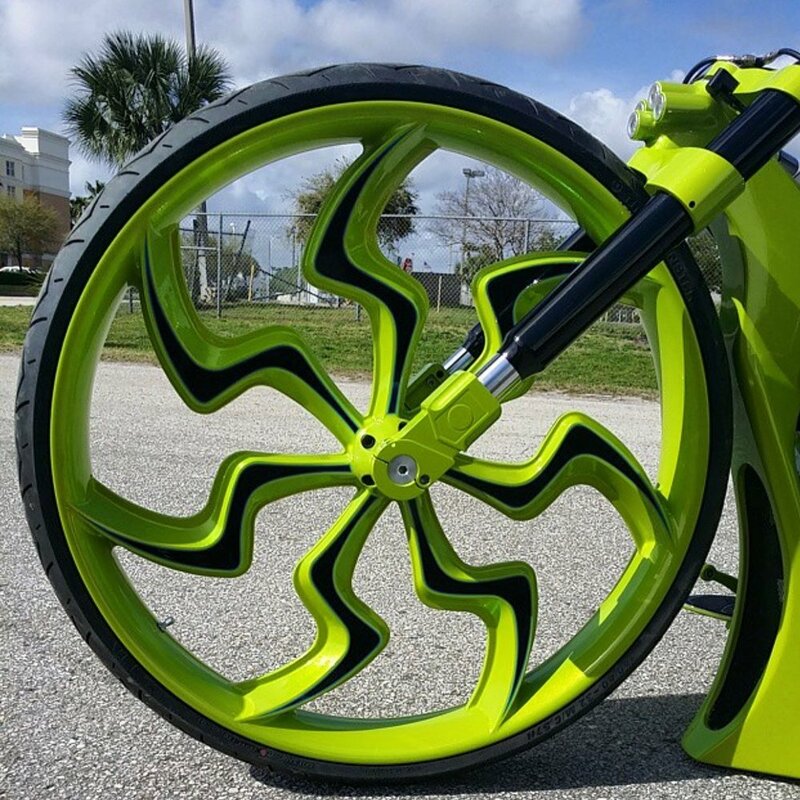 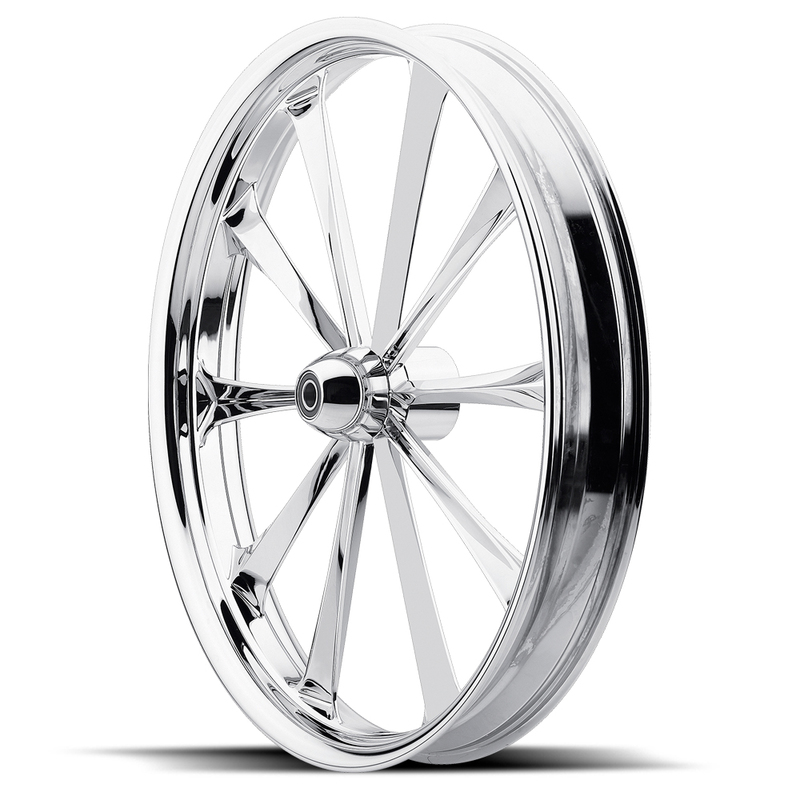 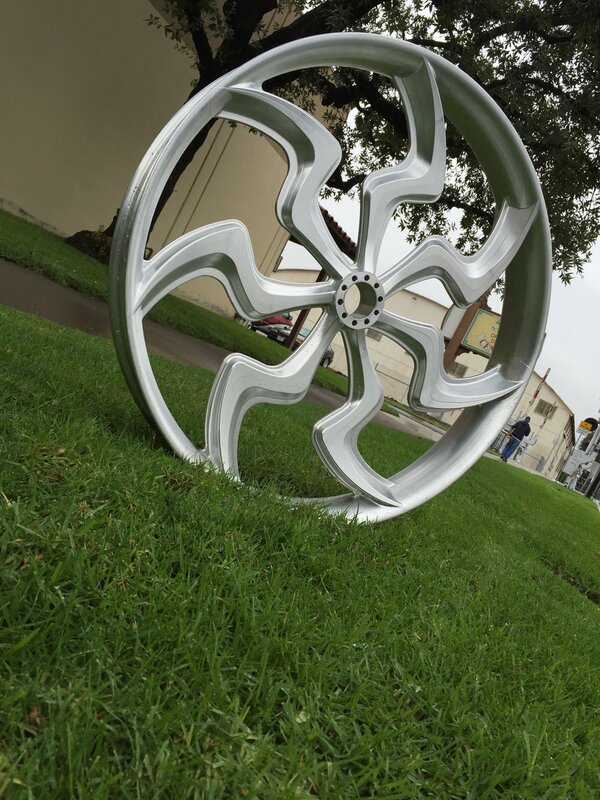 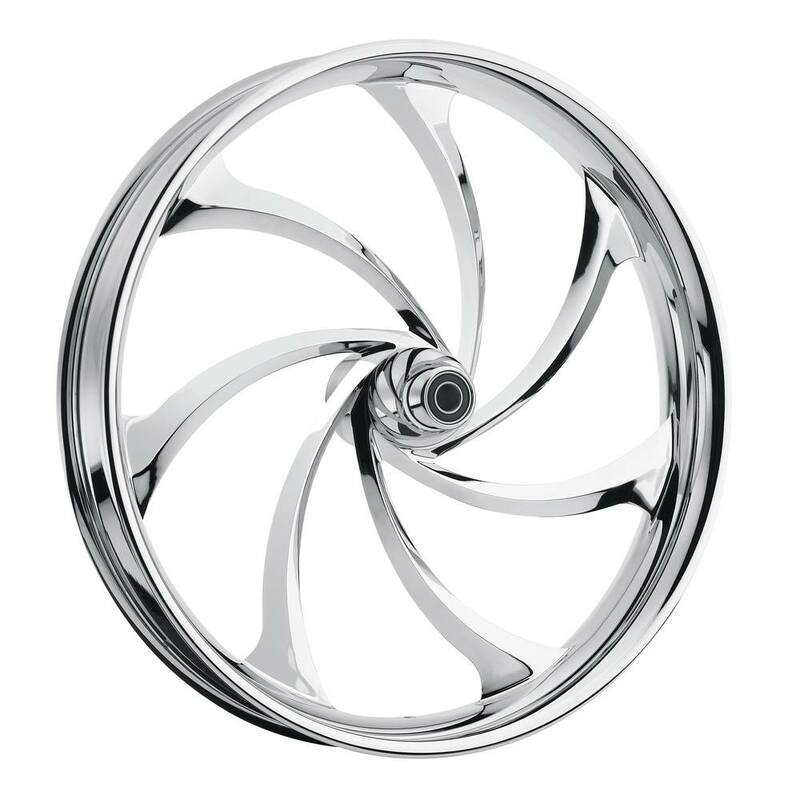 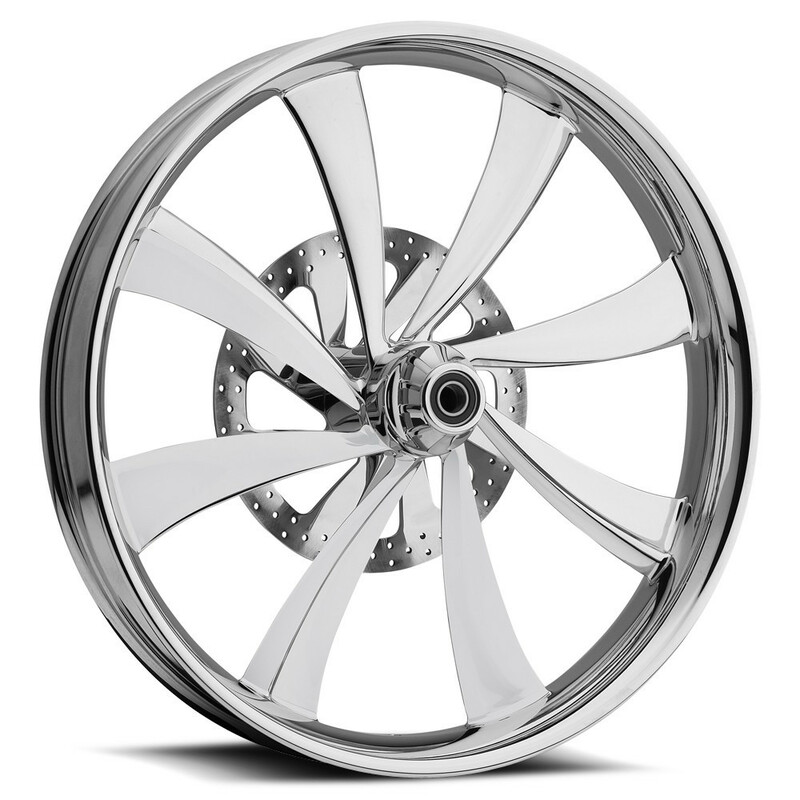 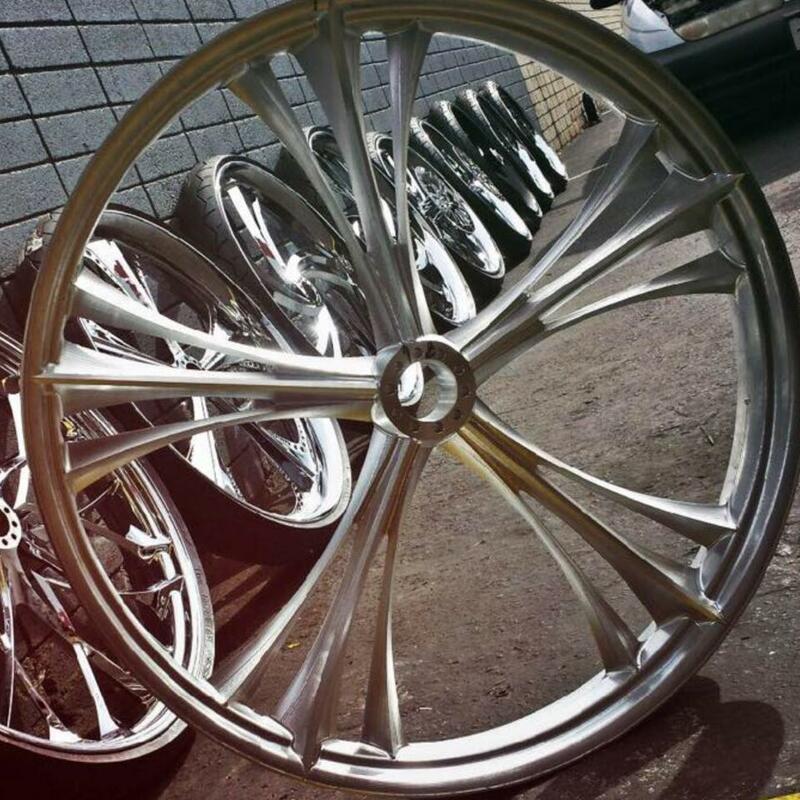 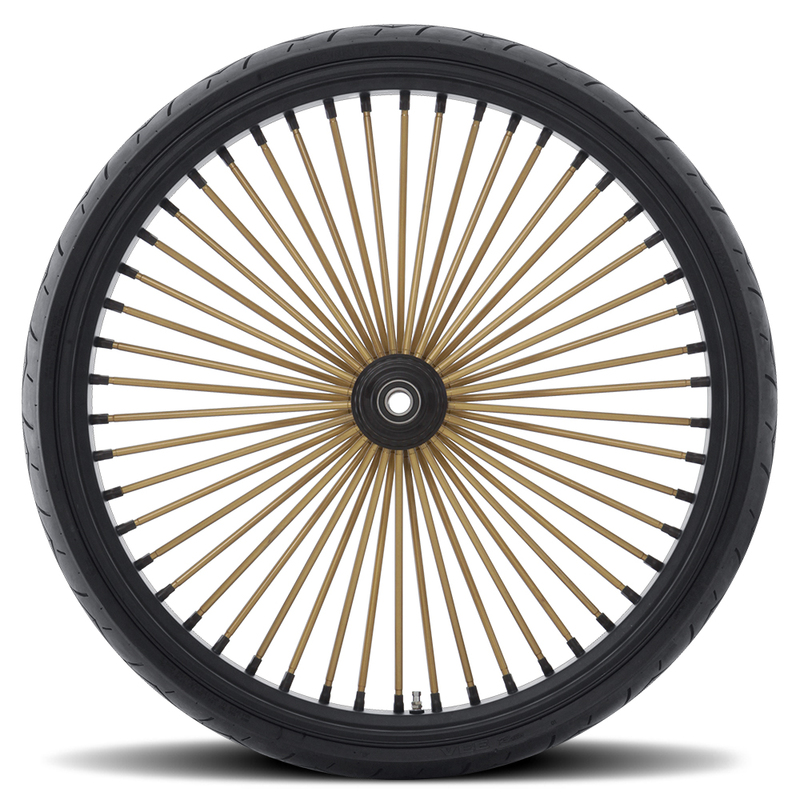 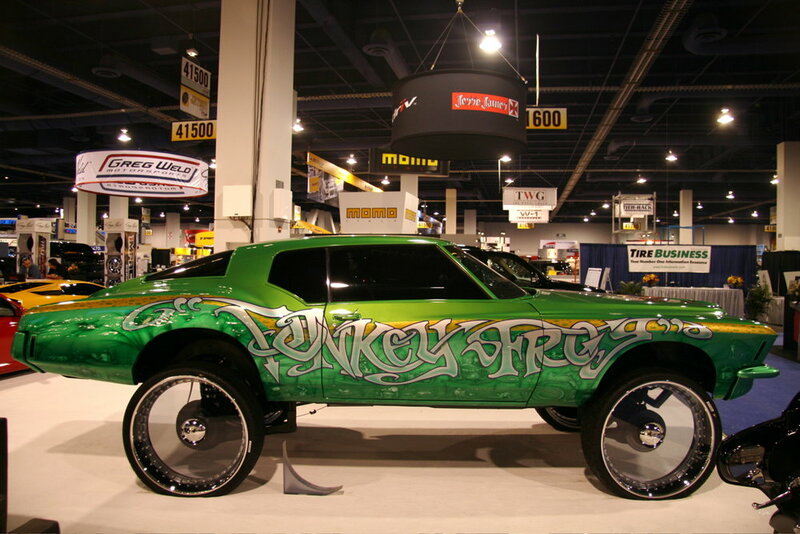 U.S. Patent number D534981 - you cannot buy these wheels. 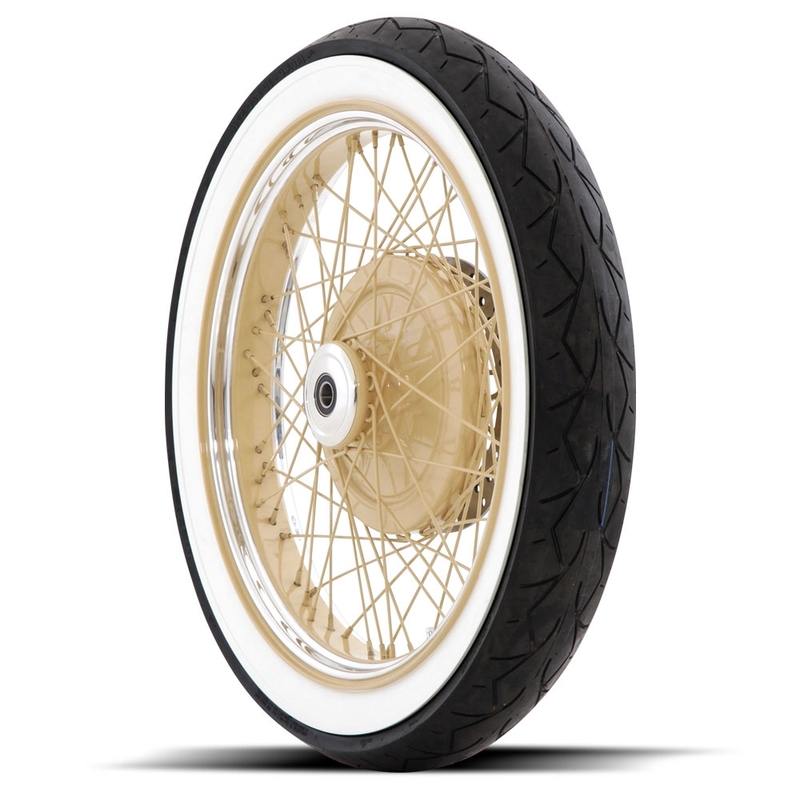 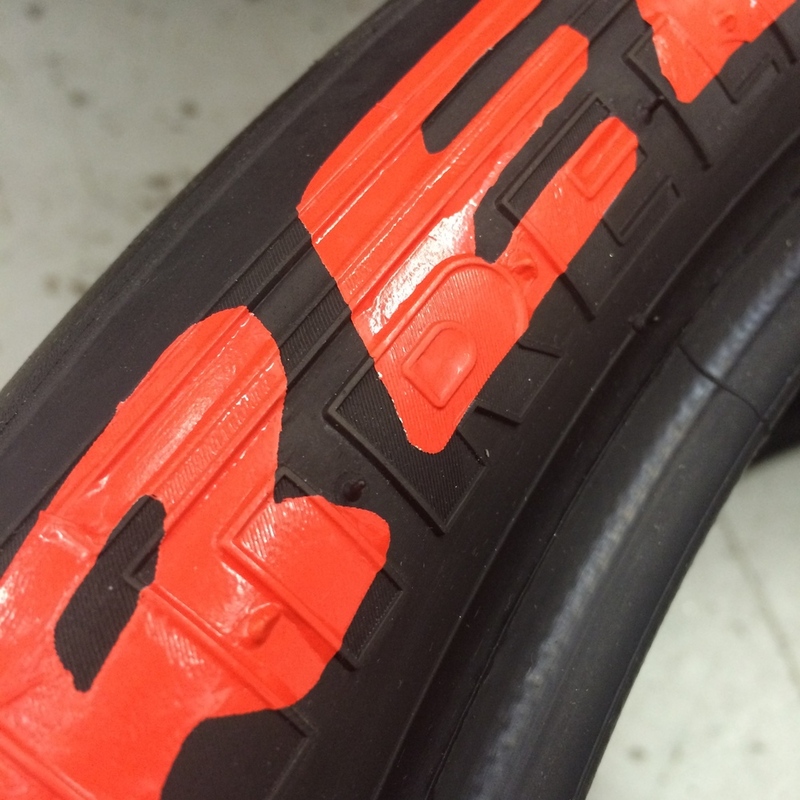 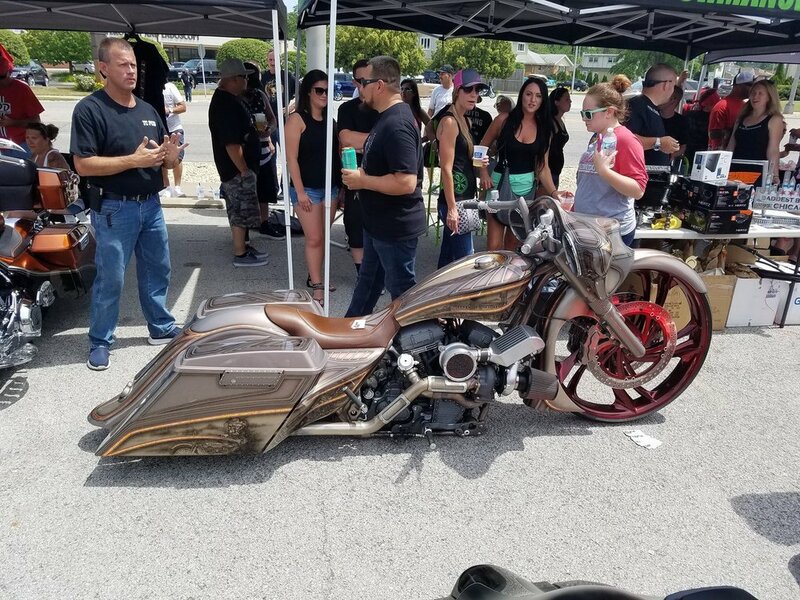 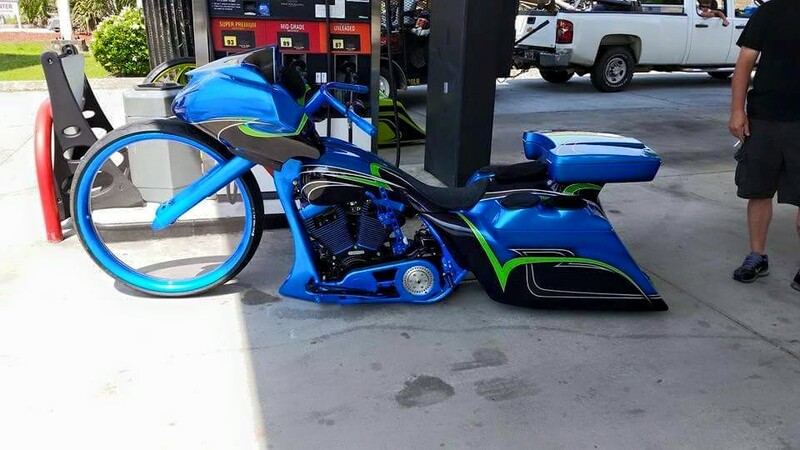 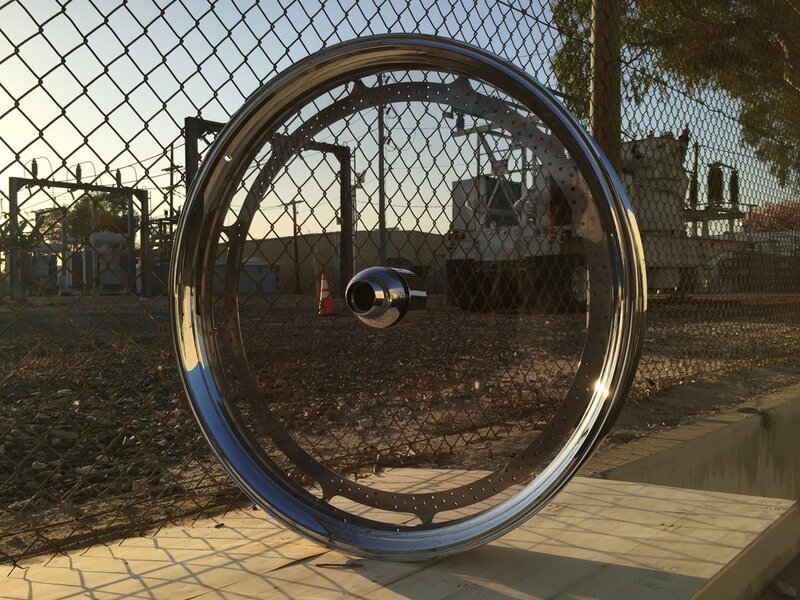 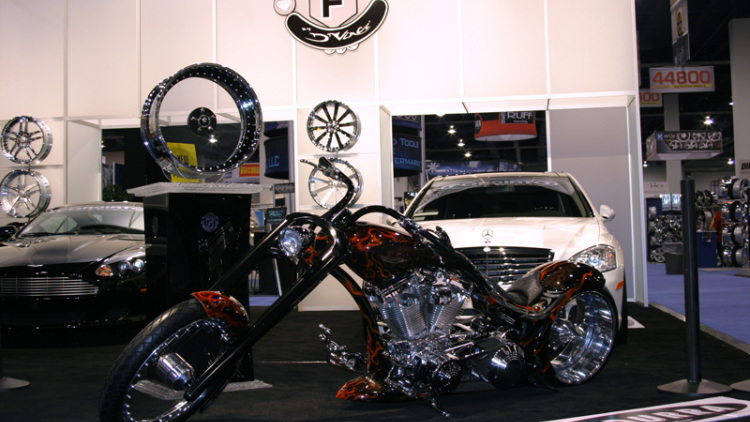 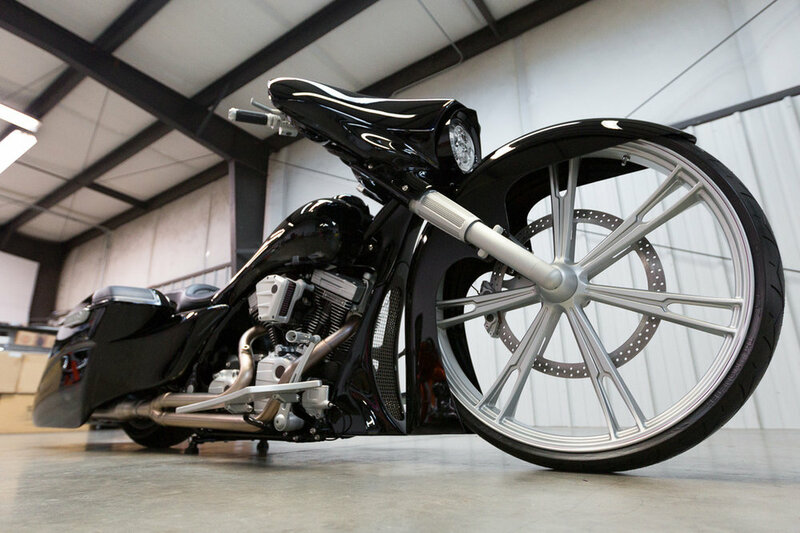 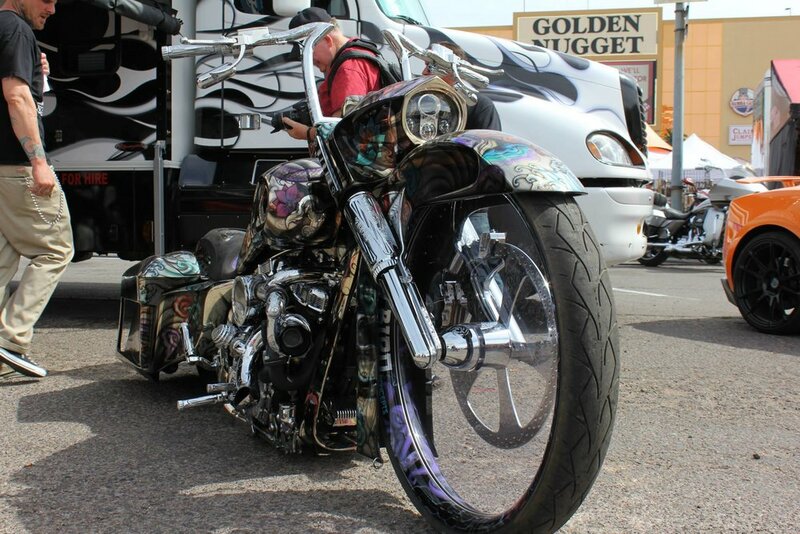 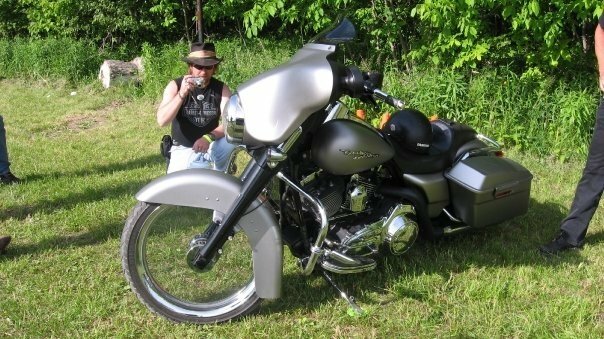 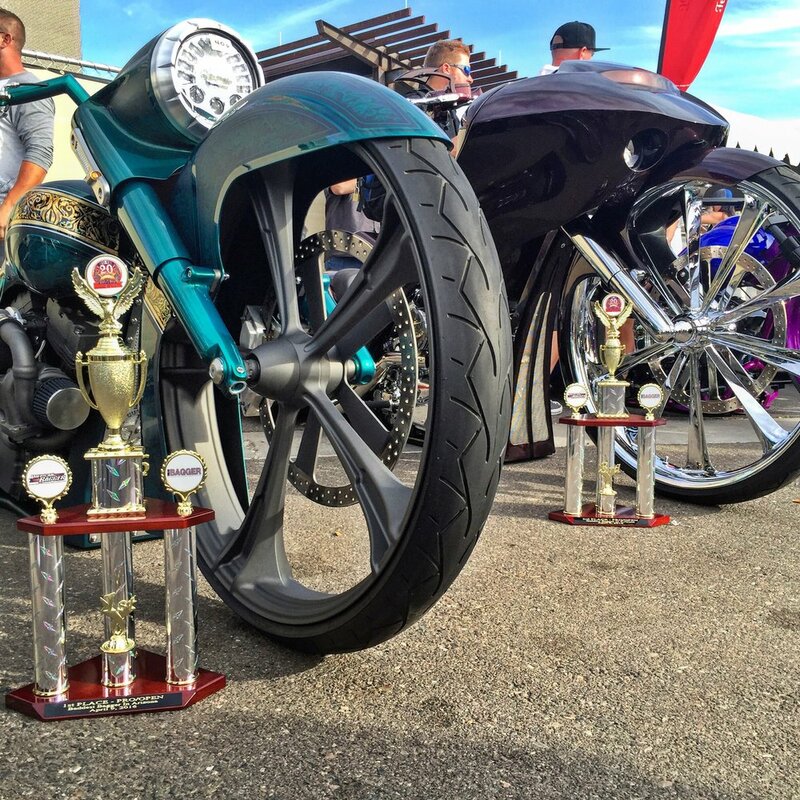 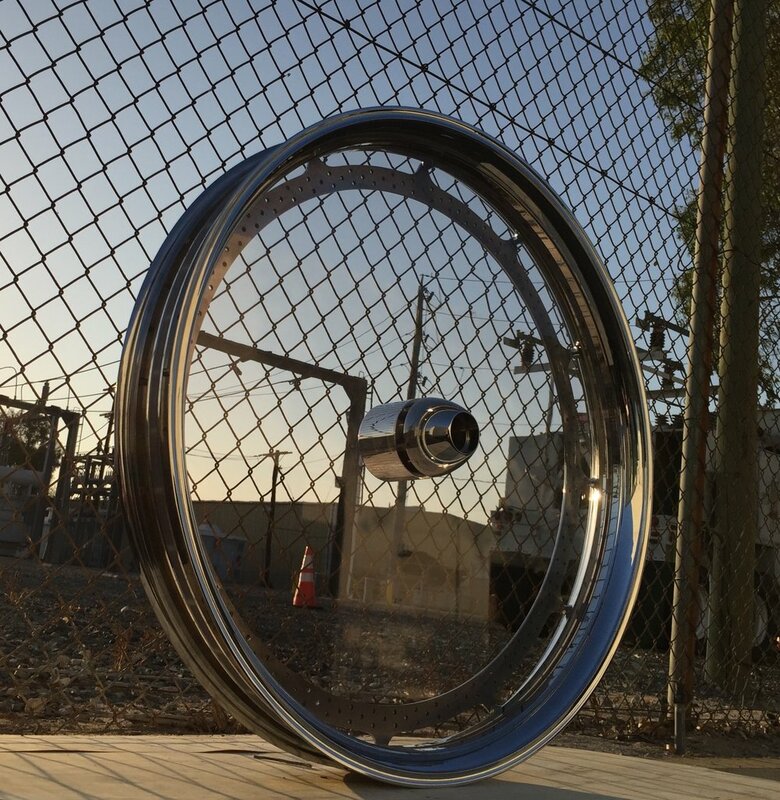 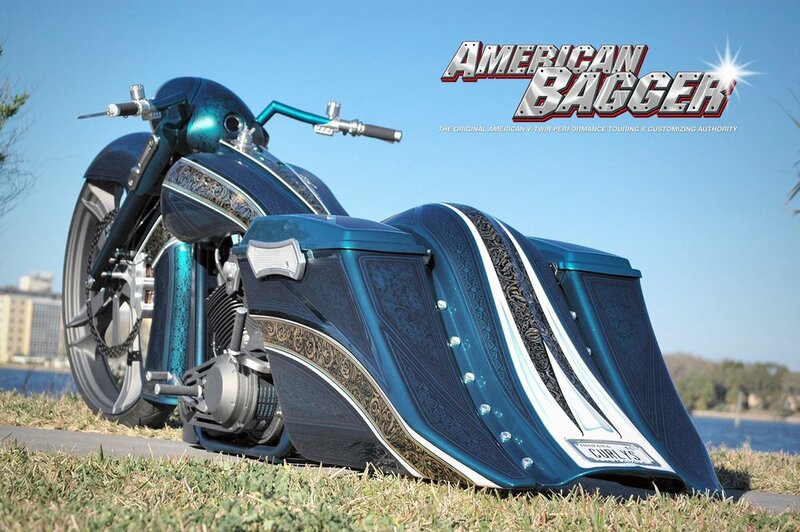 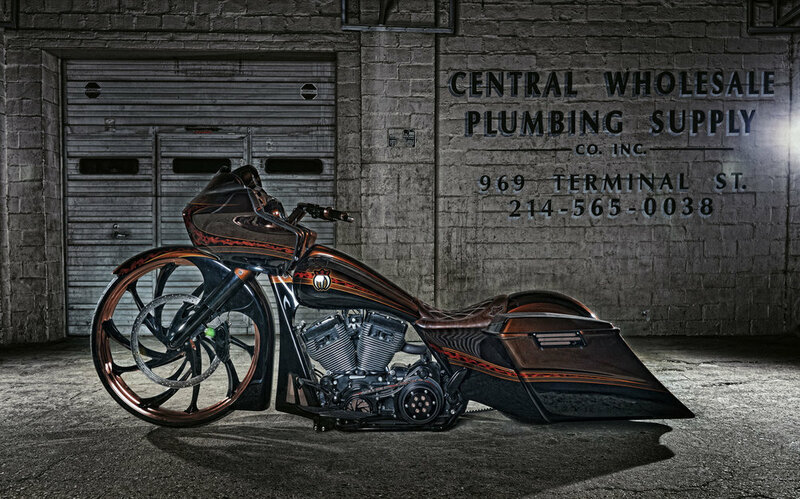 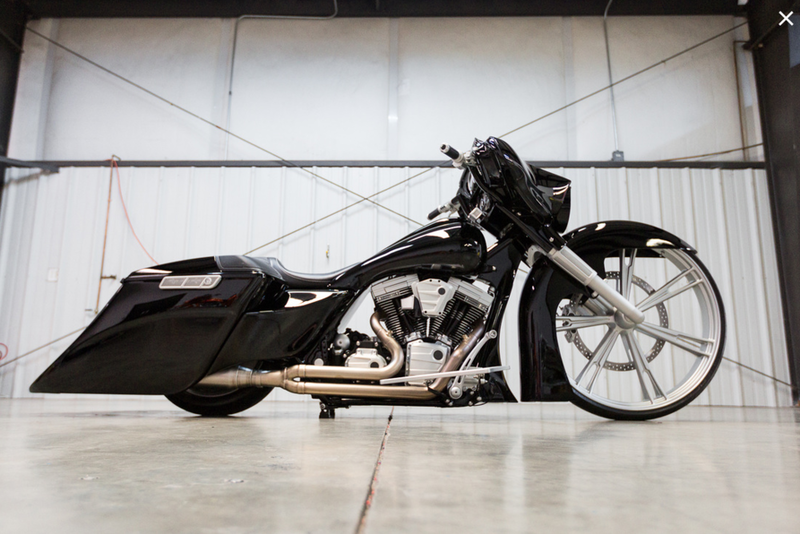 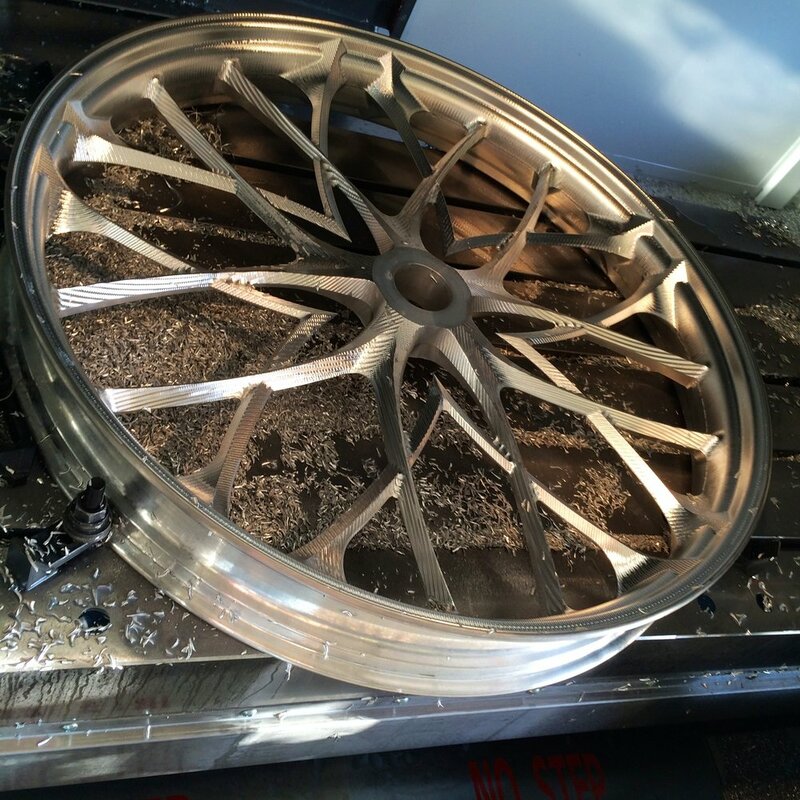 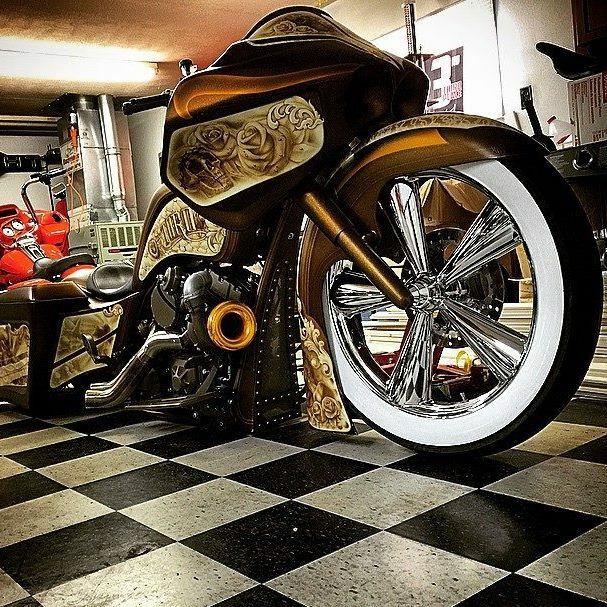 when it comes to 3d motorcycle wheels, we wrote the book. 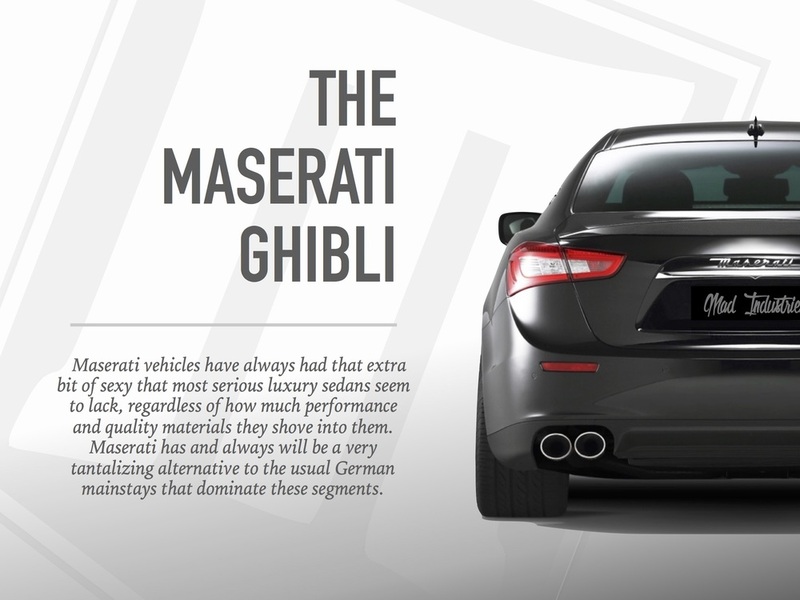 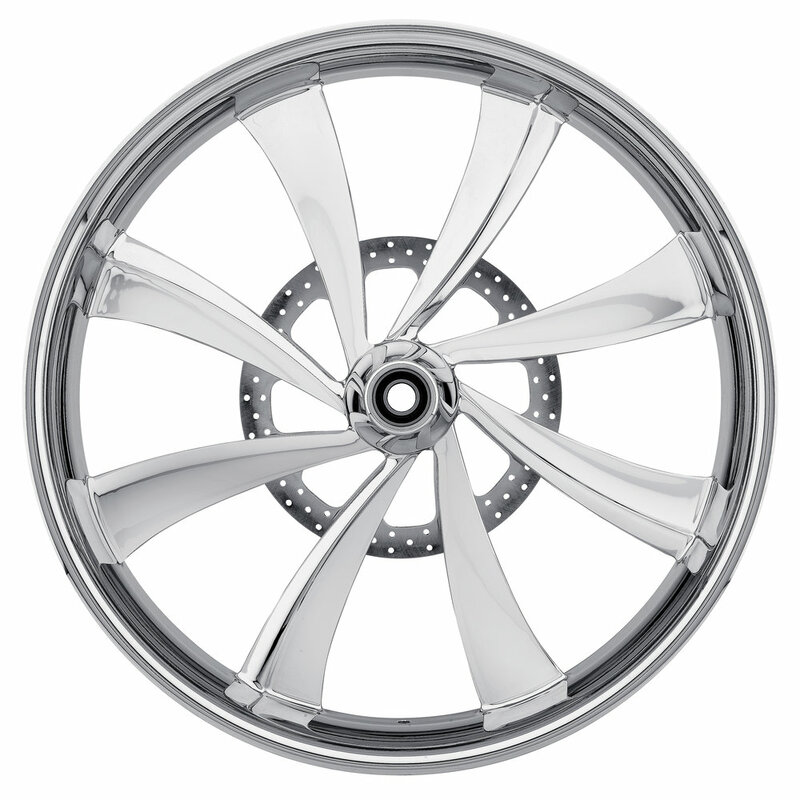 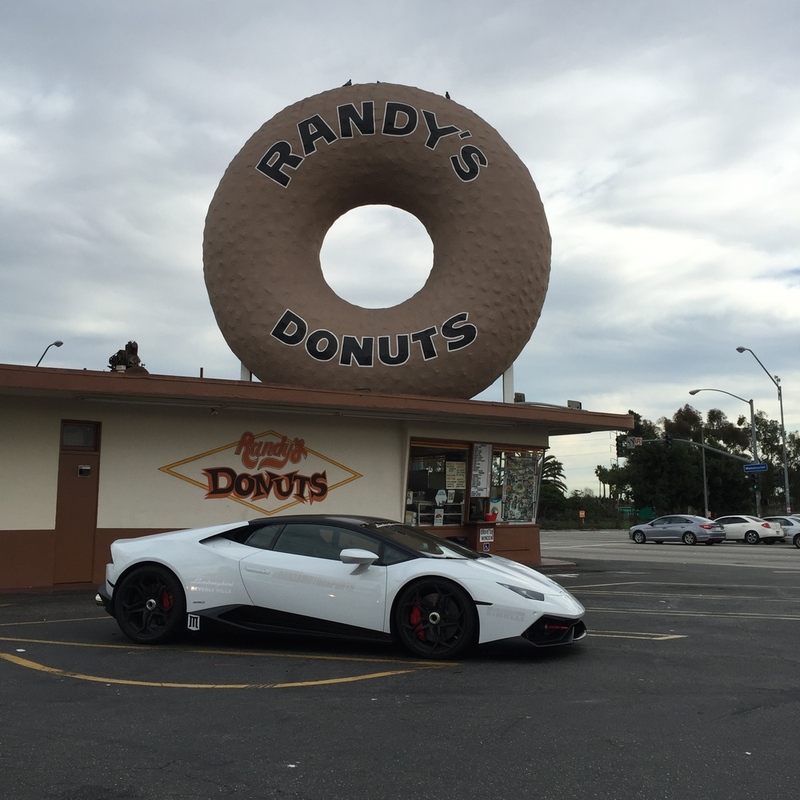 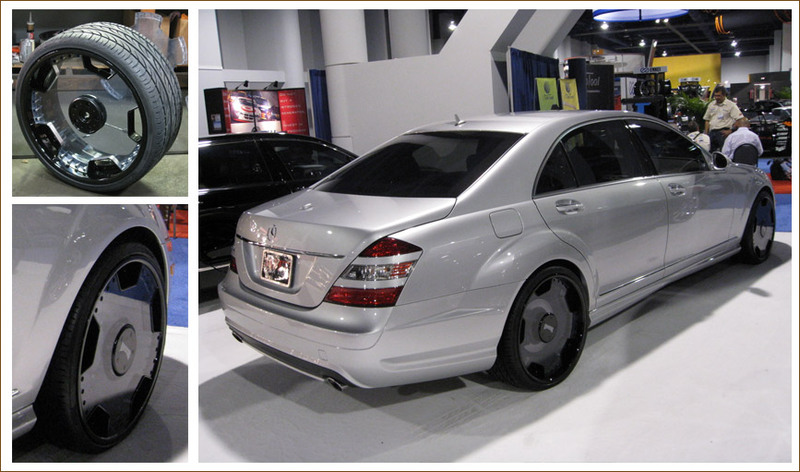 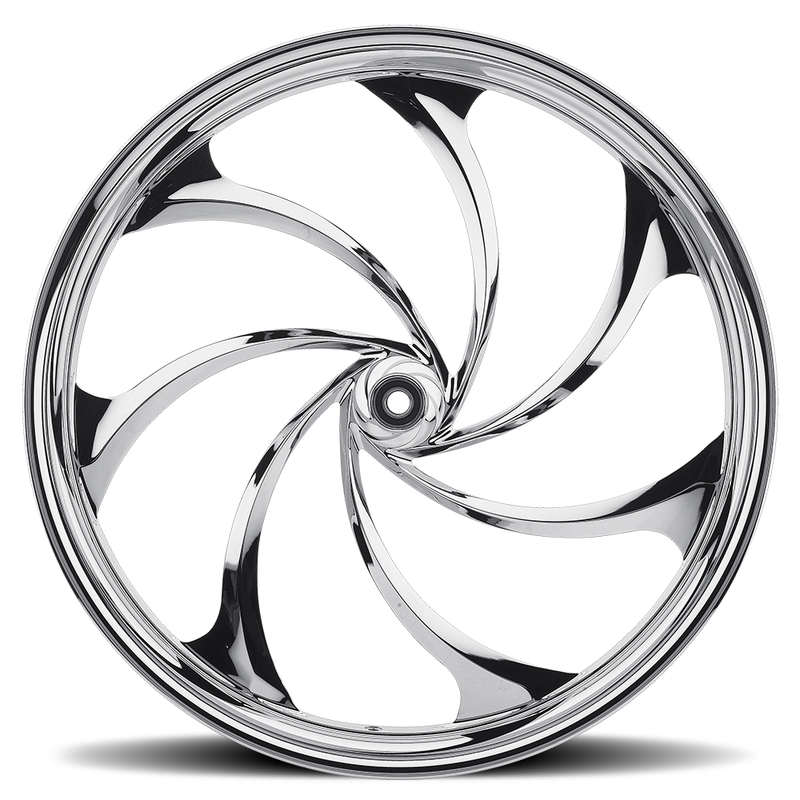 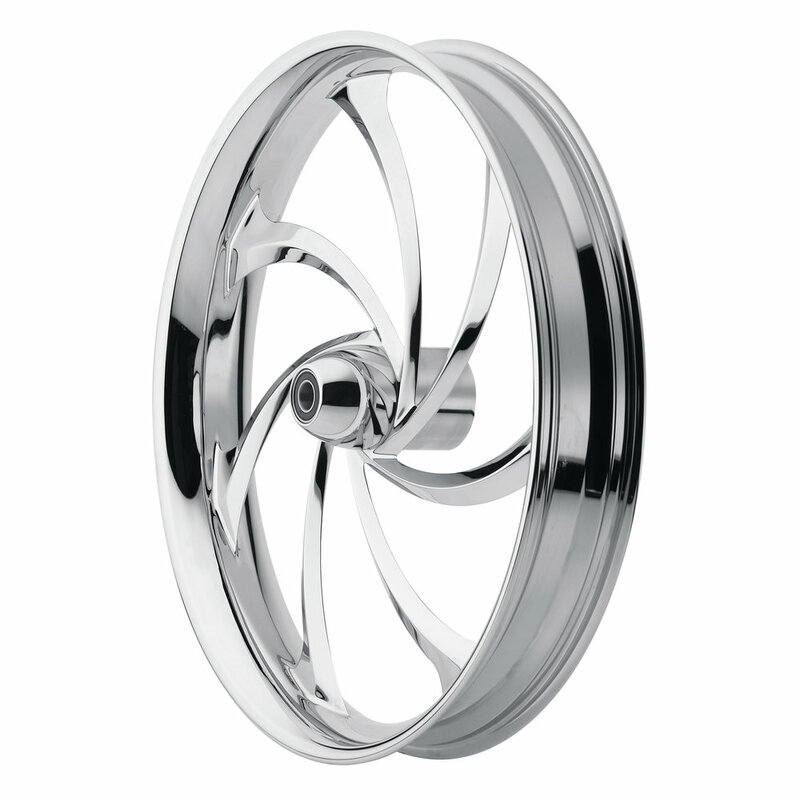 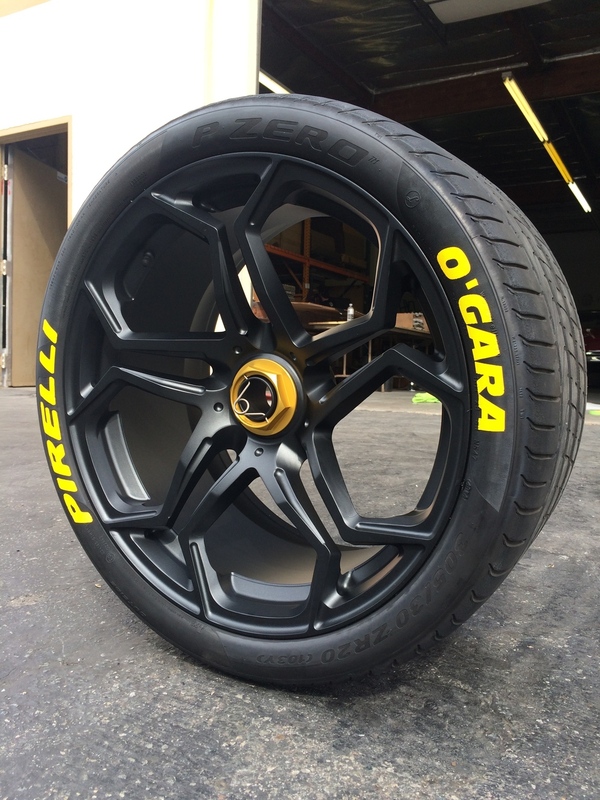 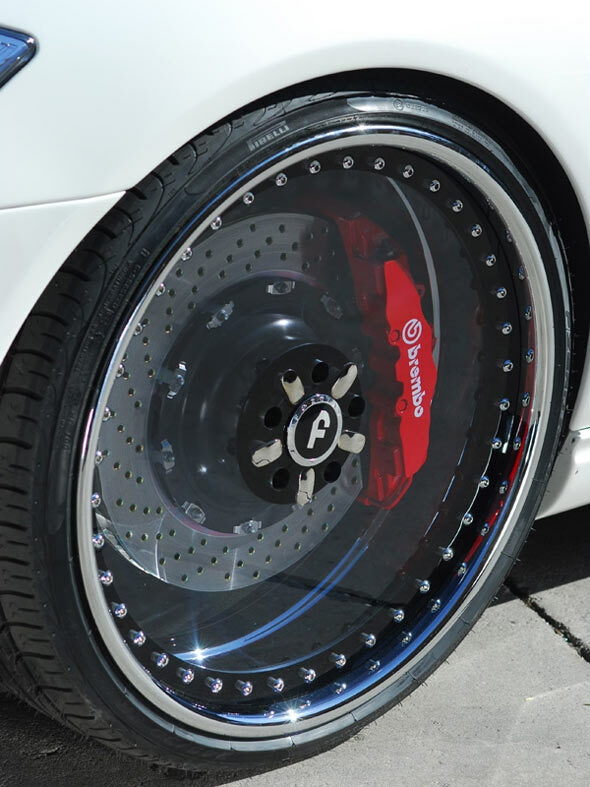 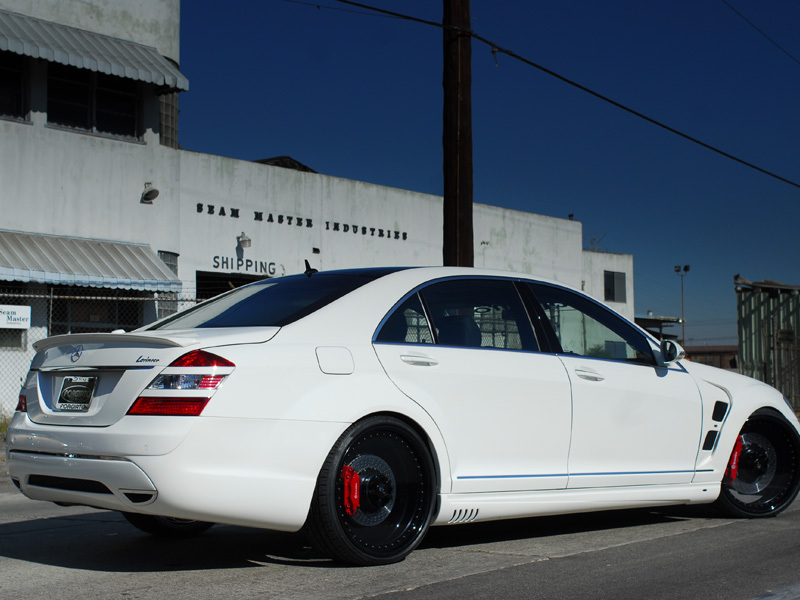 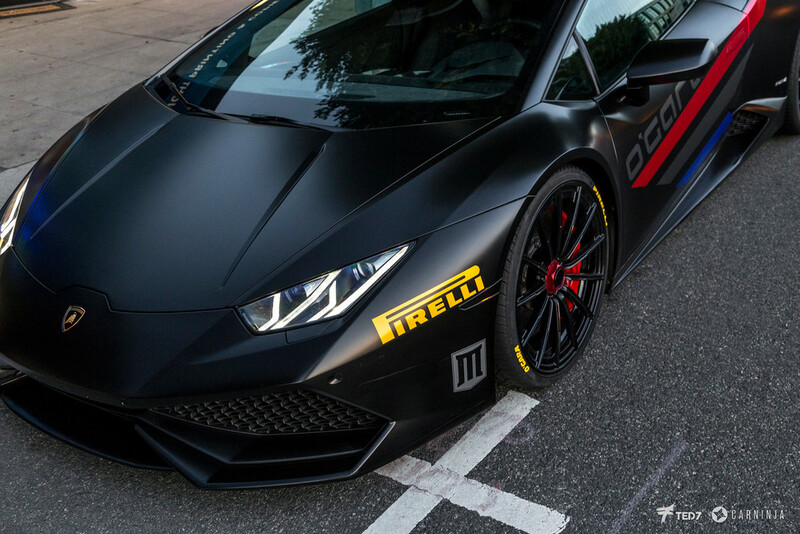 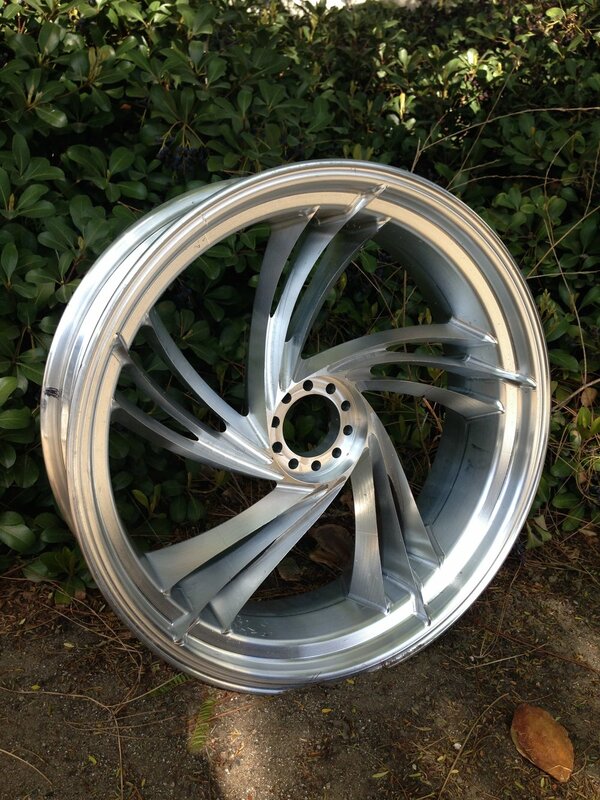 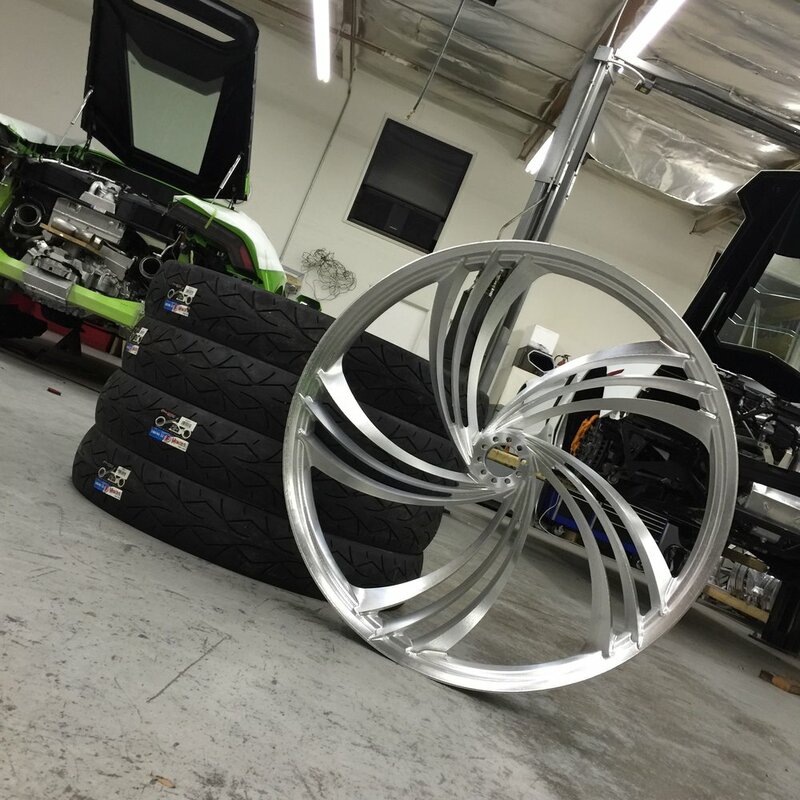 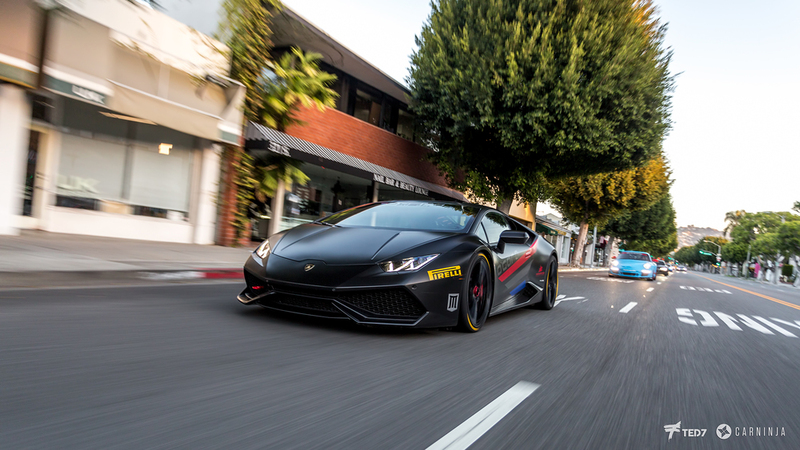 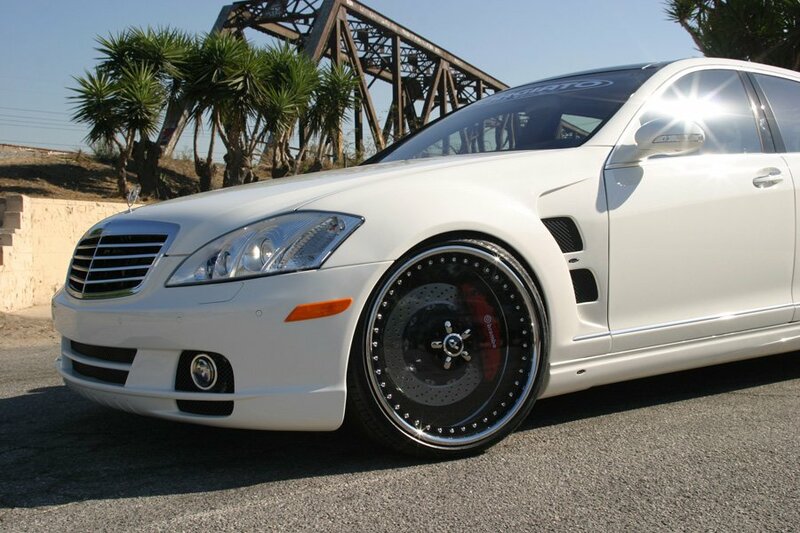 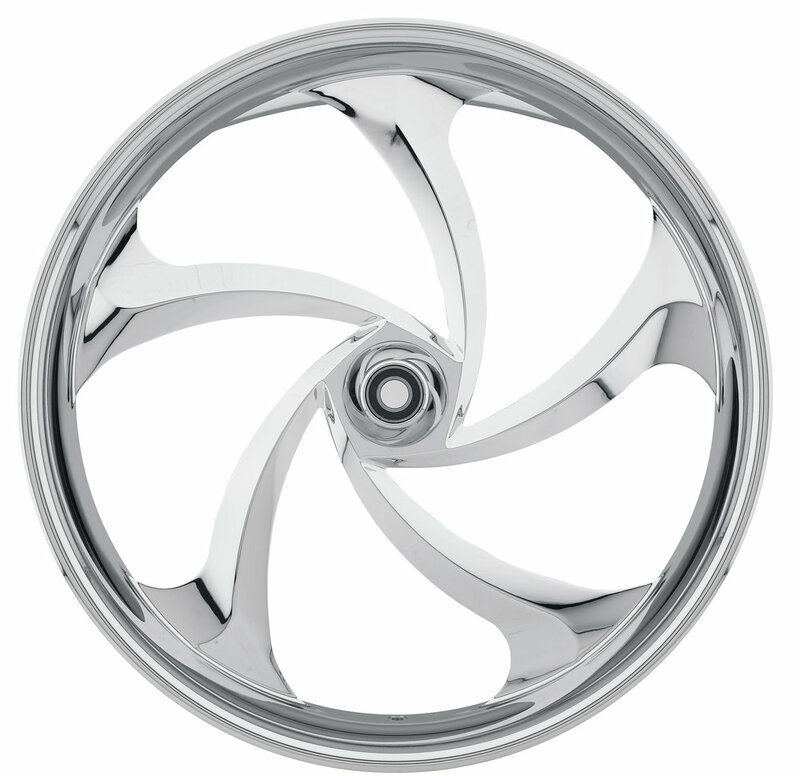 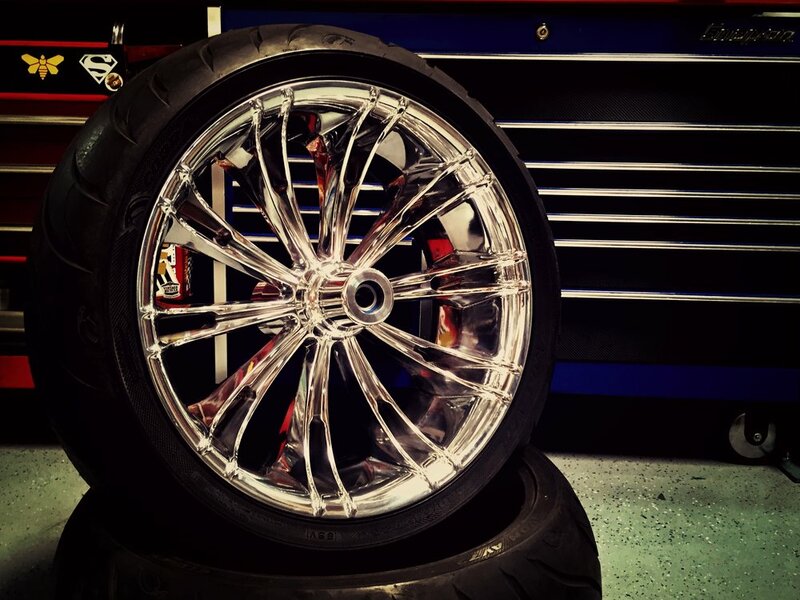 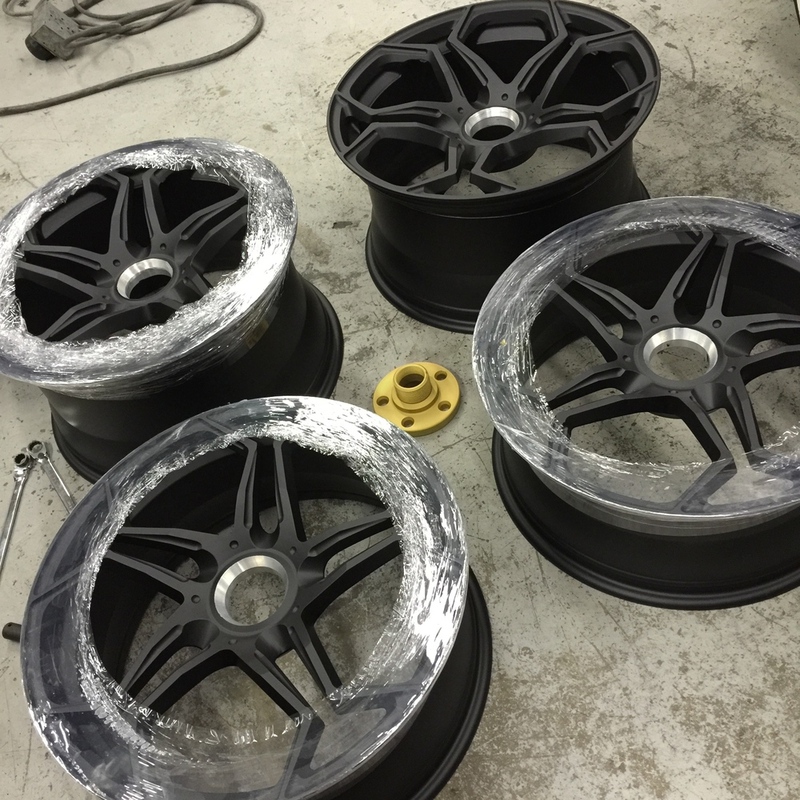 The design capabilities of these two brands have and continue to create unparalleled one-off automotive wheel designs.